From the government, New Yorkers received only $11,372 per resident, a number that the comptroller study reported as "below average". Out of all US states, this ranks New York 47th for the difference between taxes paid by residents and federal spending received. 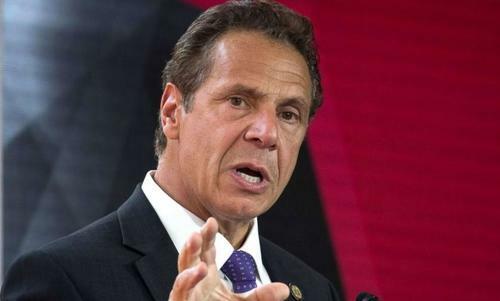 States like New York that have higher tax burdens were negatively affected by parts of the federal tax cuts signed by President Trump back in December of last year. These cuts limited property taxes and other deductions to just $10,000. Despite the comptroller's report stating that it’s "too early" to predict exactly how these changes will affect the balance of payments in higher tax burden states, some of the ripple effects are already being seen. Just a few weeks ago we discussed the curious case of New York residents who chose to skirt new tax thresholds by renting - for up to $10,000/month - outside of the state. We highlighted a couple who signed a two year rental lease in March for a five bedroom house in the Old Hill section of Westport; they stated that the change in federal tax law was definitely a factor behind their choice to rent instead of buying. 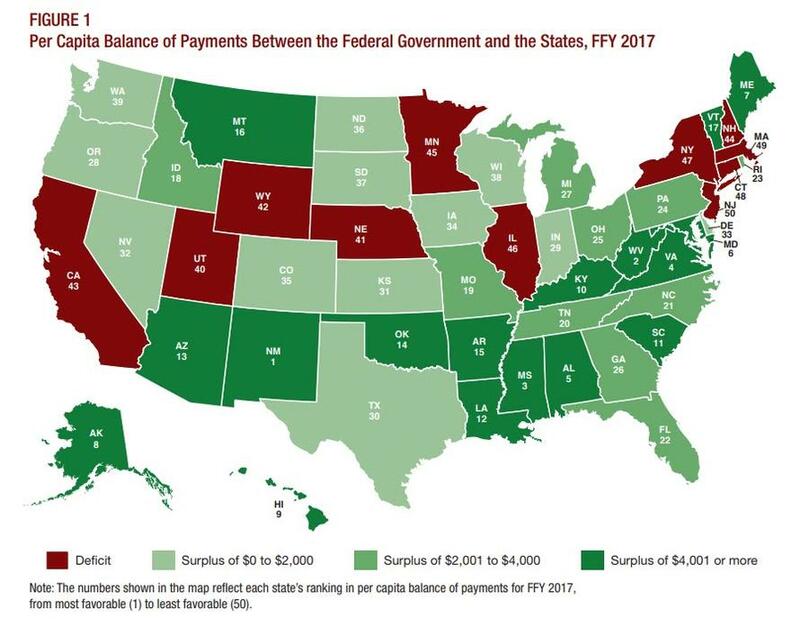 The BofA chart below that we highlighted back in June is also useful for two reasons, first, it shows the states most reliant on individual income taxes from the Census Bureau's most recent annual survey of tax statistics. Oregon - at 69.4% of total tax collections - is most reliant on individual income taxes, followed by Virginia (57.7%), New York (57.2%), Massachusetts (52.9%) and California (52.0%).